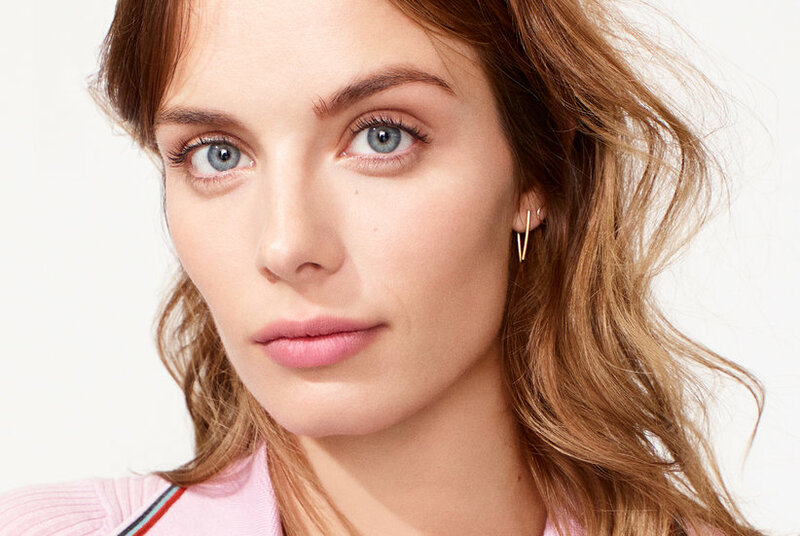 With its lightly tinted and waterproof formula, this colour-correcting eyelid primer visibly and instantly smoothens the eyelid. Worn alone, it evens out skin tone and corrects discoloration for a bare-skin effect. Applied before eyeshadow, it magnifies their intensity and holds them in place for 16 hours without fading. Tested under dermatological and ophthalmological control. Paraben-free. Fragrance-free. 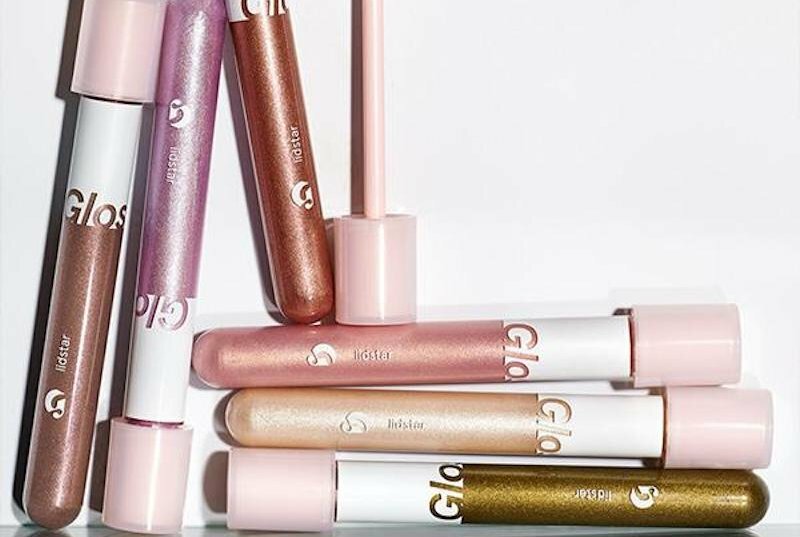 bliss Please Don't Go Eyeshadow Primer, 0.1 oz. Translucent or opaque? First you select the desired effect. 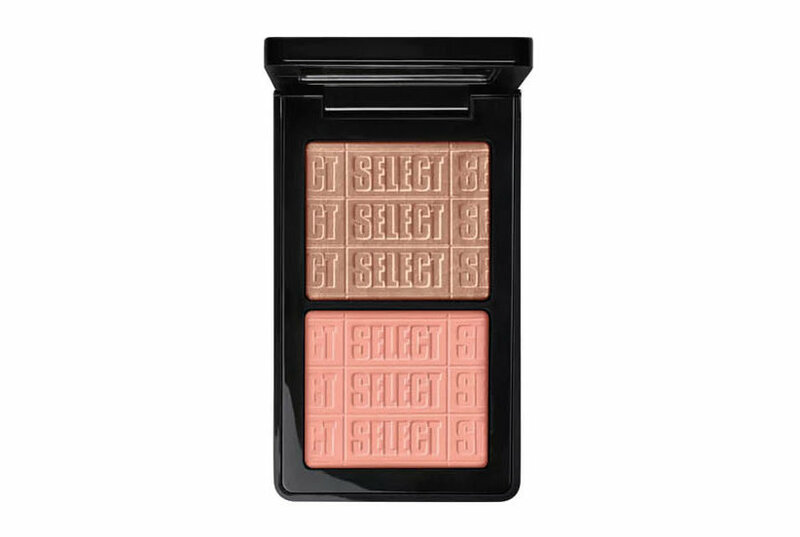 Then you determine and gently apply the desired finish with light, finely textured Solo Eyeshadow. 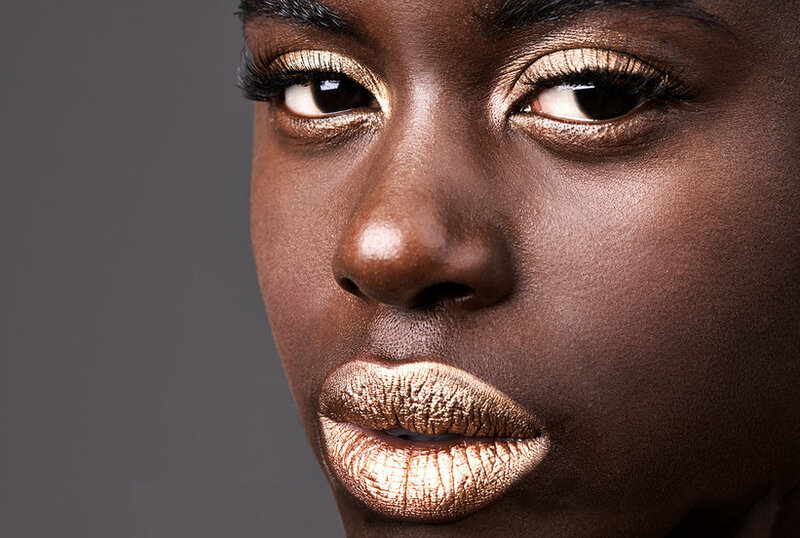 The eye shadow that puts you gently in charge. Translucent or opaque? First you select the desired effect. Then you determine and gently apply the desired finish with light, finely textured Solo Eyeshadow. The eyeshadow that puts you gently in charge. 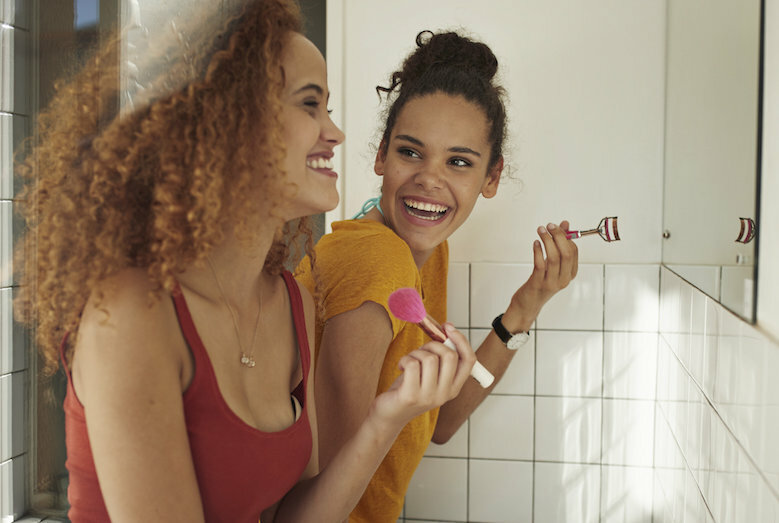 The best drugstore primer for your makeup could be this one–the makeup brand says one primer sells every six seconds, after all. 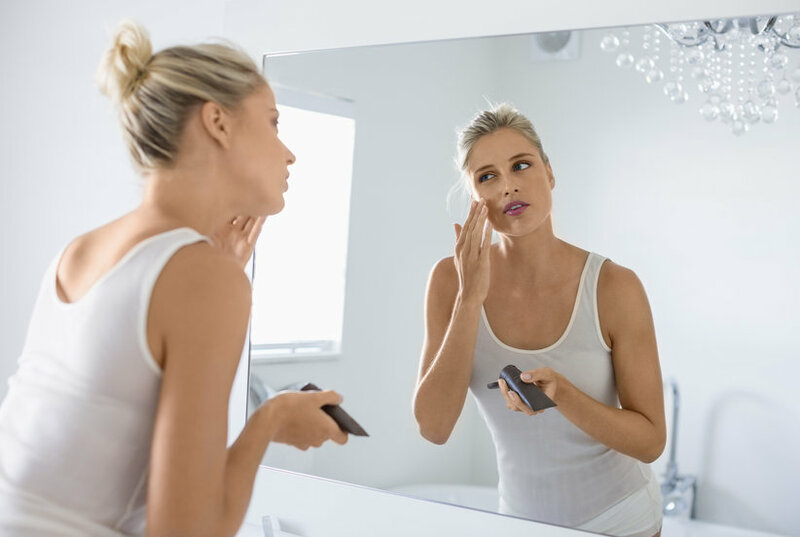 Dr. Brandt's Pores No More best-selling primer makeup is half off at Sephora right now. 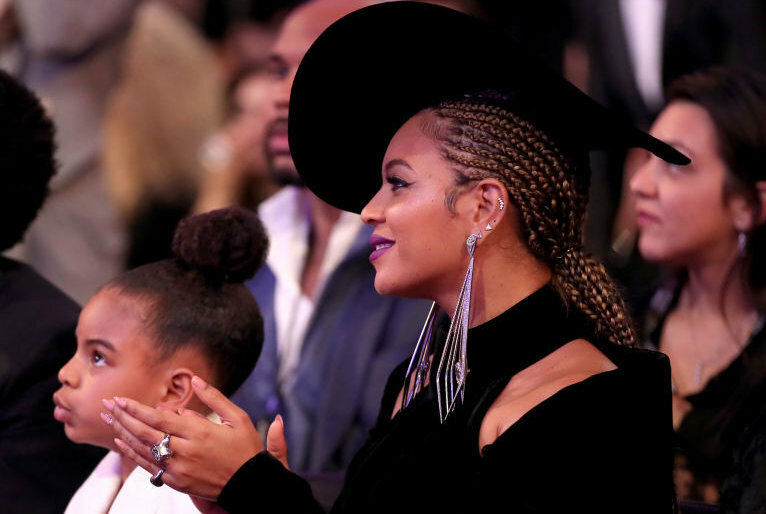 Find out why 80,000 Sephora customers rave about the product. 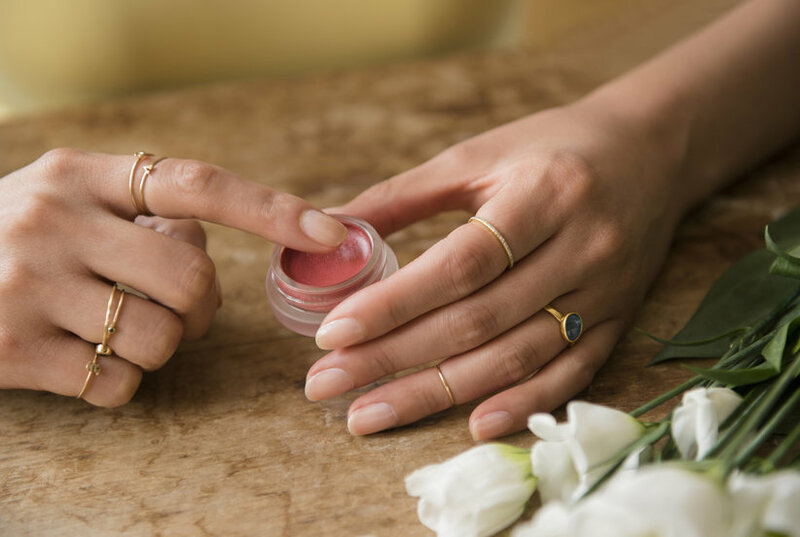 I put an all-natural beauty brand to the test as part of my search for long-lasting clean products. Would the makeup hold up all day? Jessica Alba’s Honest Beauty line carries my favorite makeup primer. 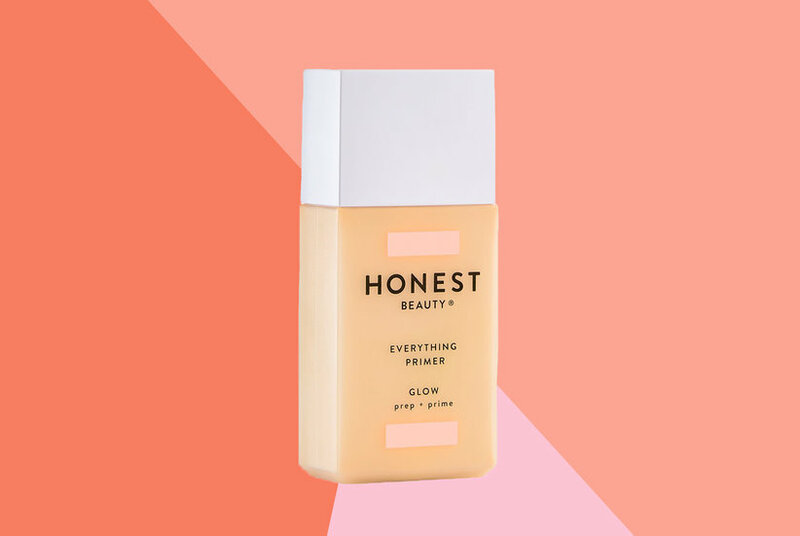 Here’s where to shop the Honest Beauty Everything Primer for cheap.